What is left to say about a man who has been called God in Holland’s best selling debut novel? (‘A woman goes to the doctor’, Kluun. 2003). Roog (Rogier van Bueren) burst onto the scene in the late 90s. His breakthrough 3 deck (now 4 deck) performances and seamless blending of all forms of house music quickly garnered a huge following. With his unique style of playing only his own re-edits and acapellas he gained huge respect from those who have made a permanent mark on the scene such as Erick Morillo, Axwell, Eric Prydz to name a few and also influenced a whole new generation of DJ/producers. 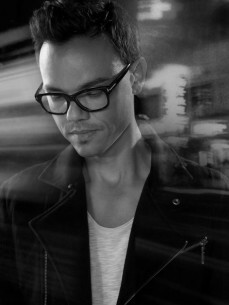 Although being dubbed a DJs DJ by many, Roog's biggest talent is to mesmerize every crowd he is playing, winning him many popularity awards since 2000.